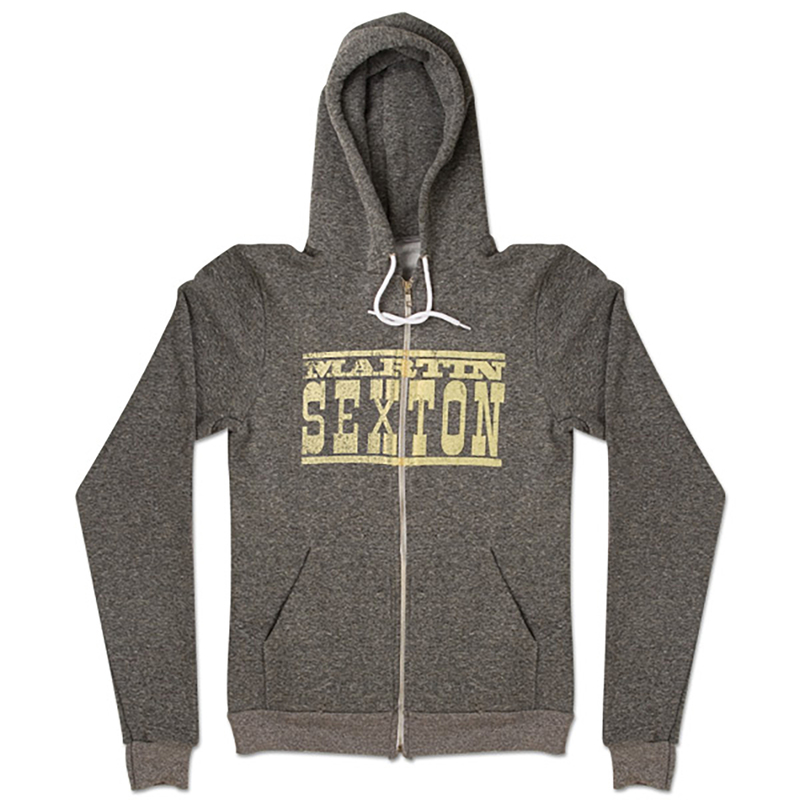 The softest sweatshirt you will ever feel! Fitted unisex cut. 50% cotton, 50% polyester. American Apparel.